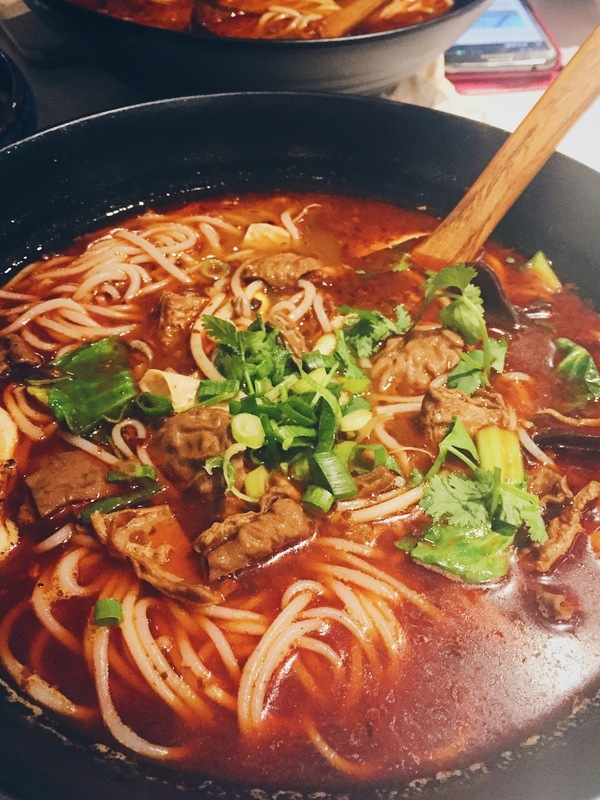 Tina’s Noodle Kitchen is part of the Dainty Sichuan group, instead of fancy individual hot pots, it takes on a much more casual approach, in the form of large bowls of rice noodles, with a few appetisers and desserts on the menu too. The beef skewers is a cold dish, ten skewers of various types of beef and vegetables was served in a spicy peppercorn sauce. There was fungus, bean-curd, cauliflower, beef tendon, tripes, potato, beef slices, and various other things that I can’t recall haha. The sauce was not very spicy, but had a good hit of peppercorn in it, that left my mouth tingling. There were various soup bases you can choose from, and pickled chilli was one of our picks on the day. Pickled chilli is a form of chilli that is traditionally found in a lot of Sichuan cuisine, it’s pretty fermented chilli, that is spicy, with a distinctive sour taste. And the soup brought out the flavour perfectly. 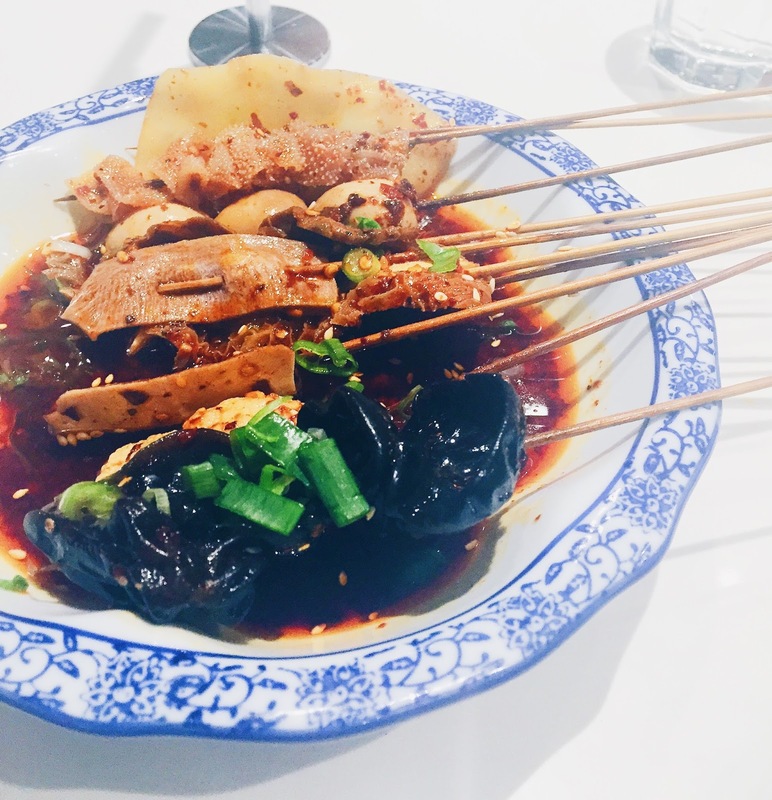 The rice noodle was cooked well, and the topping – chicken giblets, mushrooms, black fungus, bok choy – were quite generous. The spicy soup had the more traditional mix of spices and aromatics, and it tasted straight up spicy and peppery, from the peppercorns of course. The thing with these noodles though, was that because of the amount of chilli oil sitting on top, the soup retains its temperature throughout your meal, so if you’re not used to eating things that’s very hot – both in temperature and taste – you might want to try one of their other soup bases – regular stock and pickles. Tina’s Noodle Kitchen has only opened for a couple of month, but already has a loyal following, judging from the lines waiting to order, and the packed restaurant. Service is actually quite good, there are constantly waiters and waitresses filling up your water for you. One of the things to keep in mind if that they don’t do take away for any of their noodles, which is pretty much 90% of the menu. 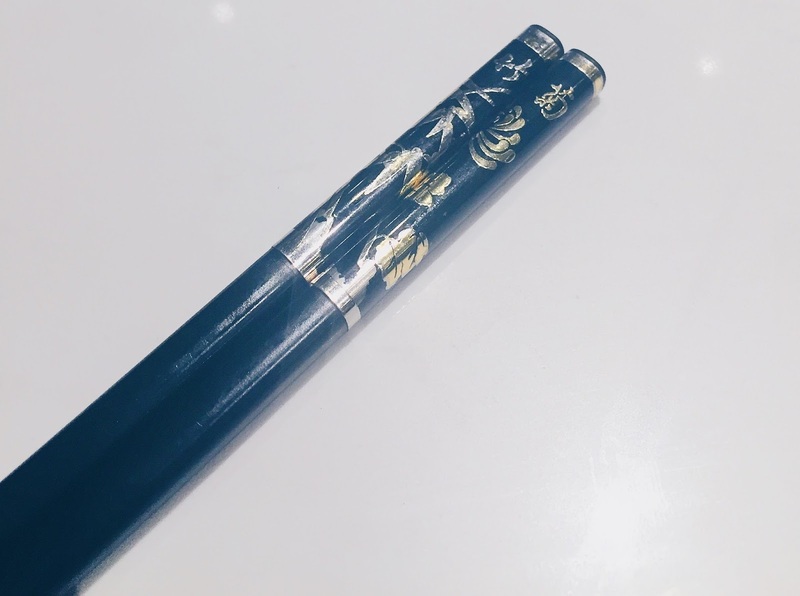 Although there may be quite a wait to order – which you at the counter after you’ve secured yourself a seat – the food comes out relatively quick. I did enjoy my meal, but for almost $14, I don’t consider it to be good value, which is why I probably won’t visit it as often. 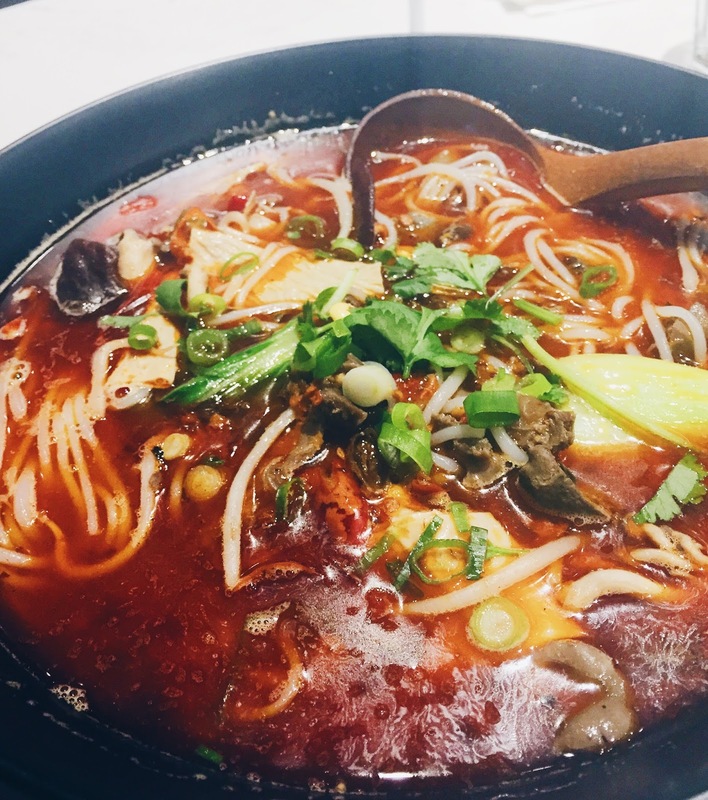 Tina’s Noodle Kitchen is located out in Box Hill Shopping Centre, towards the front, which is facing Station Street.